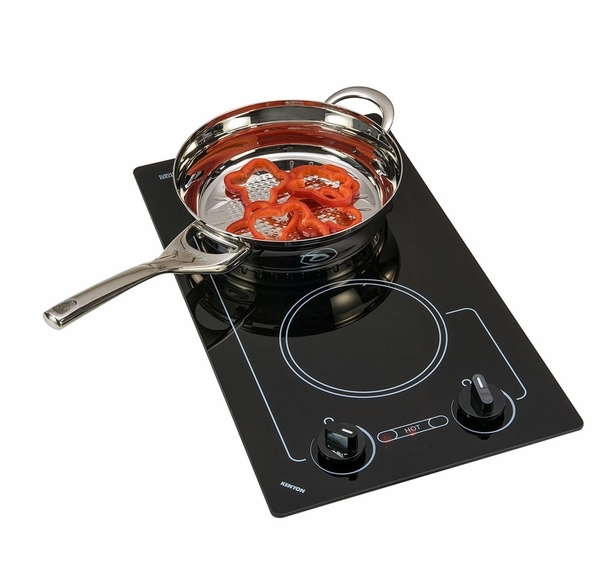 The Caribbean is not just the name of a region of the world that has become synonymous with beautiful beaches and resorts; it has also come to be equated with a very successful line of cooktop systems. 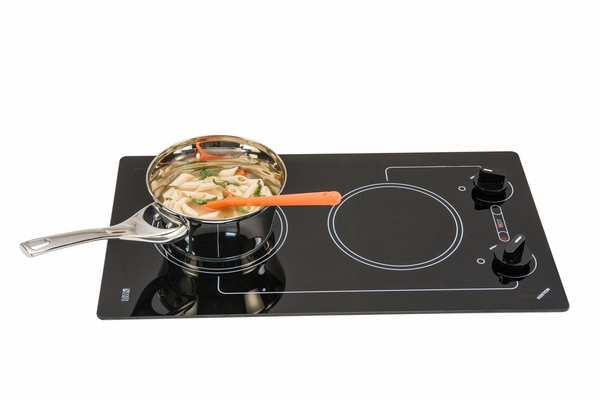 This particular 2-burner Cooktop is a very easy to use system that will make your meal time preparations very easy. 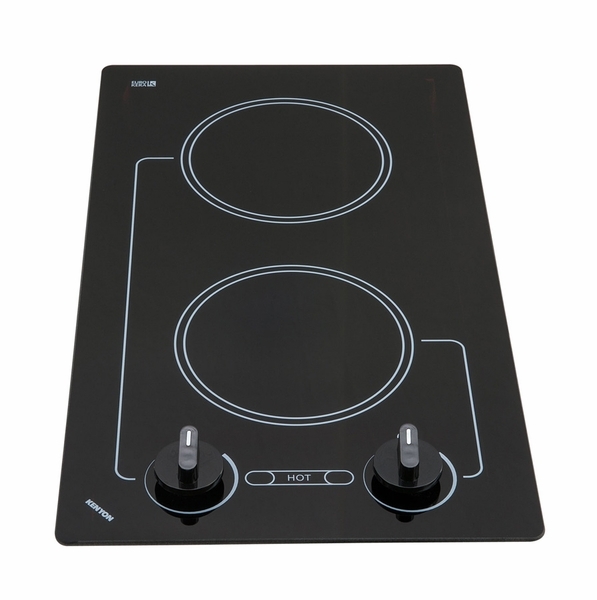 Equipped with an analog control system that can only be described as highly user friendly, you and your family will marvel at how easy it is to use both of the 6 1/2 inch burners and prepare foods that can only be labeled as simply sumptuous. 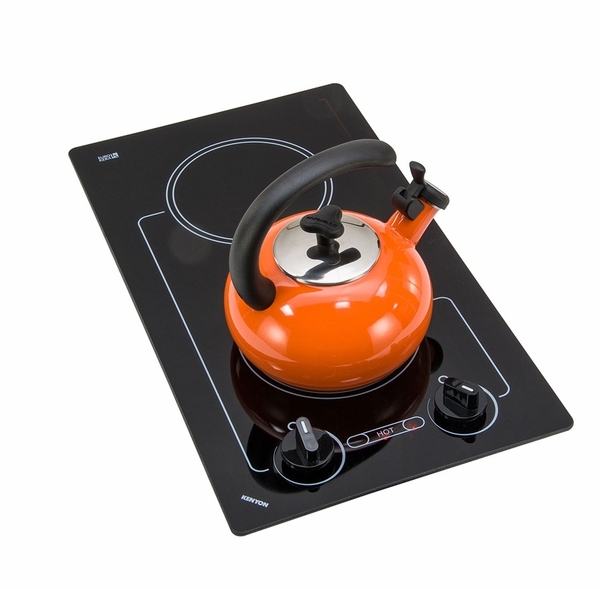 What is the difference between Kenyon Lite Touch Q Outdoor Model and this cook top? The Kenyon Lite Touch is rated for outdoor use while the Caribbean you are viewing is not.